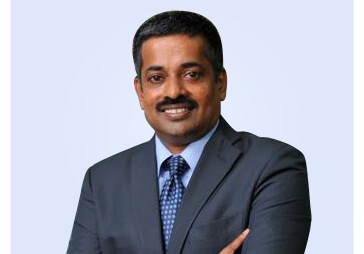 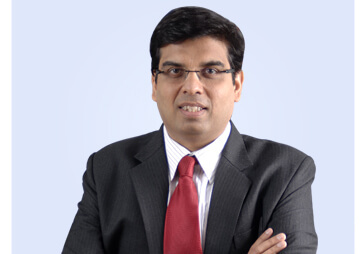 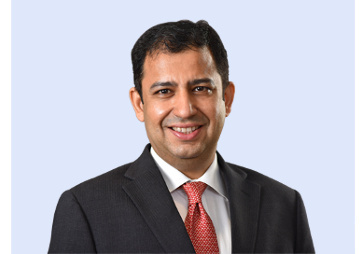 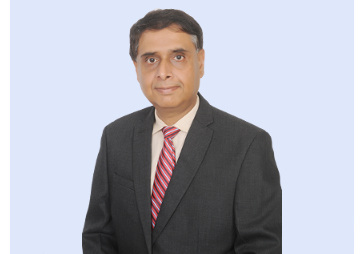 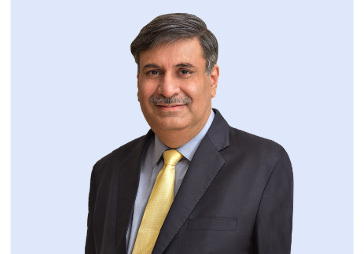 Swaminathan Subramanian is the Chief People Officer at Reliance Capital. 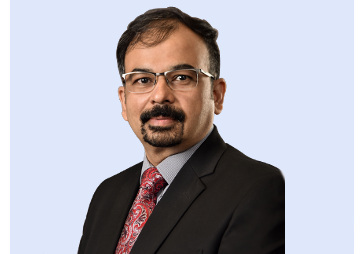 With nearly 20 years of experience in HR, Swaminathan’s work has spanned multiple geographies in a variety of leadership roles. 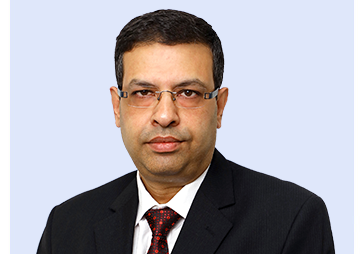 Before joining Reliance Capital, Swaminathan was EVP - Human Capital at Fullerton India. 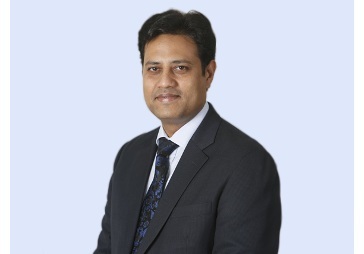 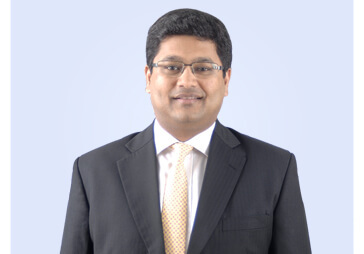 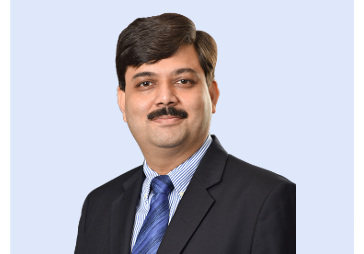 His past stints as Head of HR for Retail Banking at Barclays (Africa), as Head of Compensation & Benefits, Standard Chartered Bank (South Asia) and more recently as HR Lead for Corporate & Investment Banking Operations & Technology at JP Morgan Chase (India) make him one of the most sought after HR leaders in the country. 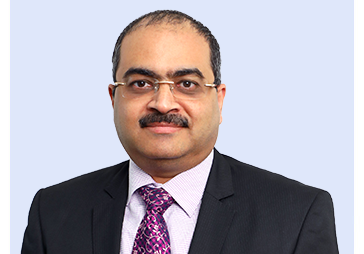 With his vast experience in disciplines including Consulting, Mergers & Acquisitions, HR Governance, Compensation & Benefits, Swaminathan brings to us a unique blend of expertise which will help us navigate the human capital challenges facing our growing business. 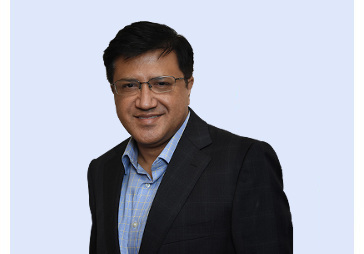 Swaminathan holds a degree in construction engineering from Jadavpur University and an MBA from XLRI.